« Kawaii Killer trailer is out! The Tabemasu Games team is back from the Pix & Tech festival, which took place in Nîmes, France, with the help of Events for Games. 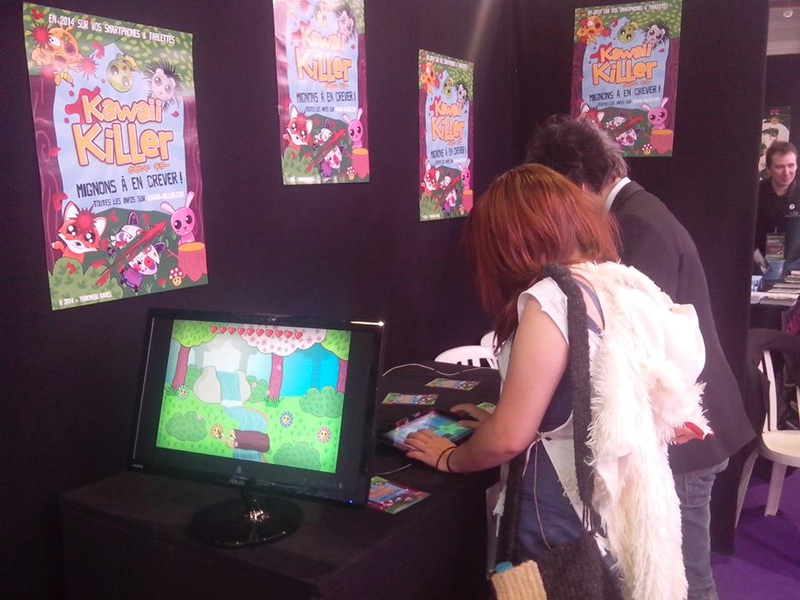 We received a lot of good vibes and love from all the players who tested Kawaii Killer. For an event such as this one, we obviously had to dress correctly: with Davy’s furry hat! And because it was not enough love, the public also awarded Kawaii Killer the Originality Prize during the EFG_Awards! Now it’s our turn to give you something in return: these exclusive Kawaii Killer animated gifs!